Amid the political crisis in Jammu and Kashmir, the president of People’s Conference, Sajjad Lone has said that he had the adequate numbers to form the government. Lone was presented as the front runner in the post to become the chief minister, backed by the Bhartiya Janta Party and 18 other MLA’s, which included the dissidents and the rebels of the PDP and National Conference. 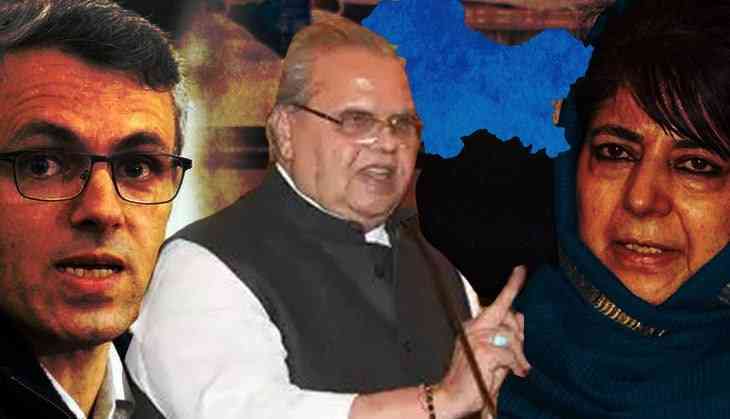 Although, Lone took the credit of bringing the two diametrically opposite parties of the Jammu and Kashmir, PDP and the NC together and asked the aggrieved parties to proceed to court, if at all they think that some unconstitutional thing has happened in the state, after the decisions of governor Satya Pal Malik. Former CM Farooq Abdullah has attacked the BJP and the governor upon the “unholy alliance” which Satya Pal Malik gave as one of the reason to suspend the Assembly.